Plastic is one of the most versatile creations of modern history with unrivalled application at a material level. The global production of plastics exceeds 300 million tonnes per year since 2014.1 However, it has become apparent that because of its durability and the absence of waste management infrastructure, a significant amount of plastic is entering the oceans. The leakage of plastics into the ocean happens through various pathways, including beach littering, river and atmospheric transport, directly at the sea through shipping, fishing and aquaculture, and released from informal dumps.4 Evidence of the environmental and socio-economic damages of plastic pollution is mounting. Interestingly, 5 countries account for between 55-60% of the total plastic-waste leakage in the world. The dominant input of plastic into the oceans comes from land-based sources.3 It is our objective to minimise this. The figure below shows seasonal variations in modelled river plastic inputs into oceans worldwide. It is estimated that over 74.5% of total river plastic input occurs between May and October.4 The map (a) shows peak seasons for precipitation rates showing a correlation between rainfall season and plastic input season. The graph (b), on the other hand, shows the seasonality of plastic inputs from rivers into the ocean by continents. Lebreton, L. et al. River plastic emissions to the world's oceans. Nature Communications. 8, 15611 (2017). 1. Plastics Europe. Plastics - the facts 2016: an analysis of European plastics production, demand and waste data (2016). 2. GESAMP. Sources, fate and effects of microplastics in the marine environment. Joint Group of Experts on the Scientific Aspects of Marine Environmental Protection. 93, 220 (2016). 3. McKinsey Center for Business and Environment & The Ocean Conservancy. Stemming the Tide: Land-based strategies for a plastic-free ocean (2015). 4. Lebreton, L. et al. River plastic emissions to the world's oceans. Nature Communications. 8, 15611 (2017). Even though poverty is declining, vulnerability remains high. Furthermore politically, Duterte prioritises waging violent campaigns to rid the Philippines of drugs. 1 Castro, N. The Socio-Cultural Situation in the Philippines. 2 The World Bank DATA. Website. 3 UNDP. Voluntary National Review at the 2016 High-Level Political Forum On the Sustainable Development Goals (SDGs). PHILIPPINES. 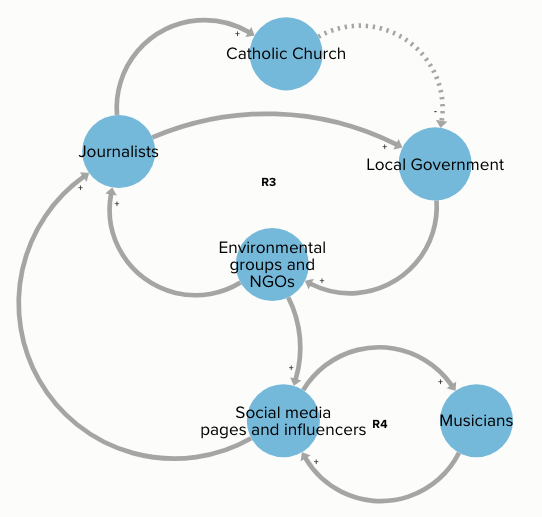 Literature suggests there is a link between communities' level of vulnerability and their ability to manage plastic waste.1,2,3 The UN (2015) explored the factors contributing to vulnerabilities in Small Island Developing States.1 Vulnerabilities are the inherent susceptibility of a community to harm from exposure to exogenous or endogenous risks. The table below, adapted from the UN (2015) report summarises some of the vulnerabilities. Below you can find some relationships, challenges and opportunities across different sectors specific to Negros. (d) Illegal dumped by private waste contractors along other waste collected. Proven waste management solutions used across the world are stated below. Implementation costs and effectiveness for change vary significantly. Some require high-level of management and experience to run continuously. It is important to point out that the strategies or levers mentioned above have successfully managed waste and resource recovery in an array of countries with advanced waste management technology. Do the VOPO priorities meet the overall needs of the country and are the ongoing programmes and projects in line with VOPO’s priorities? How does individuals and the local community feel about waste management issues? What are the main type of marine debris leaked into the ocean? How is the plastic pollution entering the ocean? What location is collected and uncollected plastic waste entering the ocean? What is the perception that the local governments have on waste management issues? How much of ocean plastic pollution comes from uncollected waste or litter? 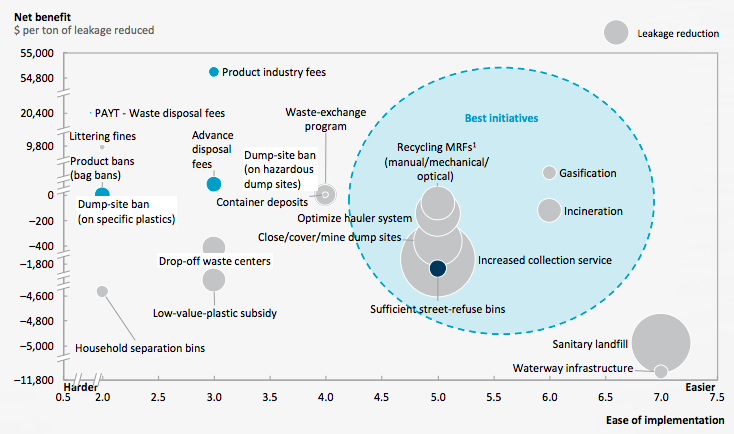 Are there available financial resources to address waste management? How is the expedition contributing to the ocean plastic pollution leaked from land based sources? The Philippines is not only hampered by shortfalls of funding and infrastructure, but also by widespread unawareness and unfamiliarity of waste management practices of residents as a consequence of a rapid influx of plastic into places incapable of managing it. There are other pressing social and environmental issues at play, including: poverty, insurgency, barriers to education and limited access to safe drinking water, which have taken priority over waste management. Conversations need to occur on a platform that facilitates the development and implementation of solutions across a broad and engaged audience. Despite the existing constraints, there are many groups working towards appropriate plastic consumption and management. Throughout the Expedition, VOPO engaged with Danjugan Island Sanctuary and PRRCF, who together have successfully created positive change in a number of areas, including: (a) conservation and preservation of ecologically important sites, (b) innovation and social entrepreneurship, (c) awareness and community development, (d) advocacy for sustainable development, and (e) capacity-building in sustainability. The VOPO team are now feasibility testing the first stage of our community led, long-term strategy which with appropriate testing, has the capacity to be a model rolled out across the country and Southeast Asia. A series of in-depth systems workshops provided valuable insights to influence the implementation phase. This Expedition was a foundational link in the strong network of sustainability leaders which we had the pleasure to unite and look forward to continuously growing with. The expedition was able to support out partners Danjugan Island Sanctuary in their journey to develop SWEEP or Sea Waste Education to Eradicate Plastic. The project aims to reduce the flow of plastic into the ocean. It is a USAID project based in Negros, Philippines. It seeks to address the ocean plastic pollution challenge at a consumer and grassroots level. Implemented the world's first zero waste sari-sari store. A sari-sari store is a neighbourhood convenience store, often as part of someones house. 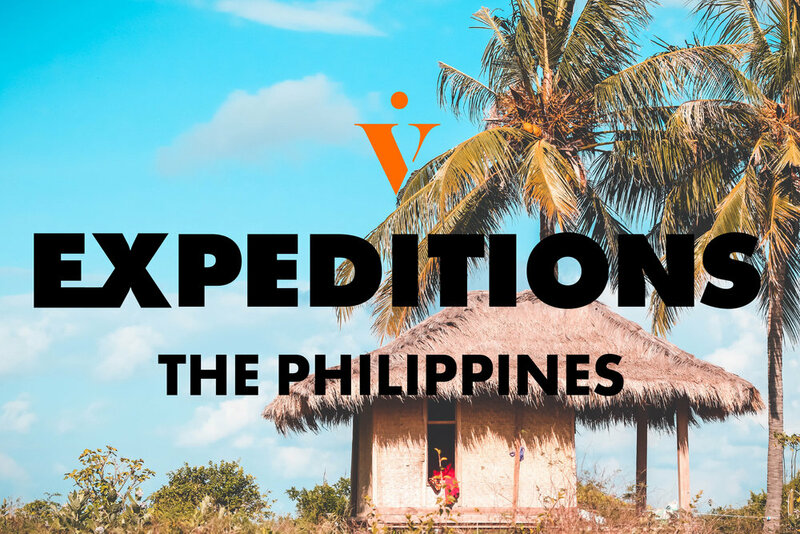 VOPO will return to Negros in January, 2019 to provide further support in Danjugan's pursuit SWEEP pursuit and explore other points of entry during the Inhabit Project.